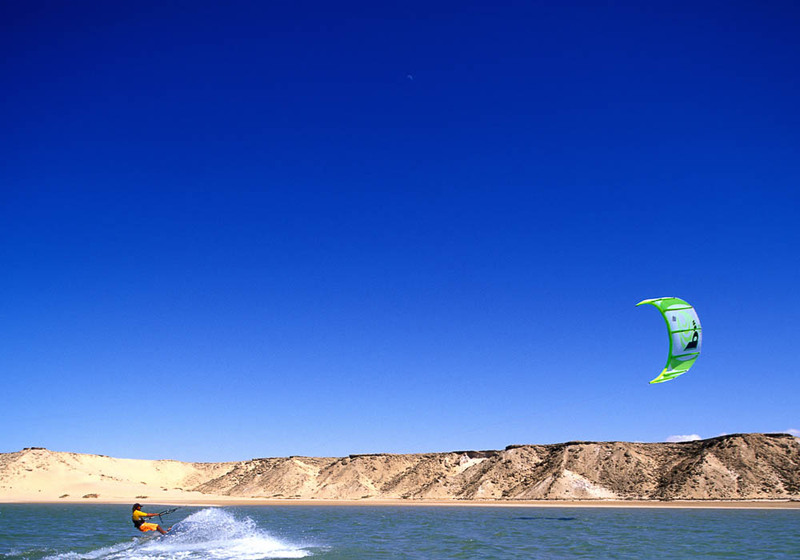 Kitesurfing, kiteboarding, windsurfing – Morocco is the natural home of these adrenaline pumping sports. 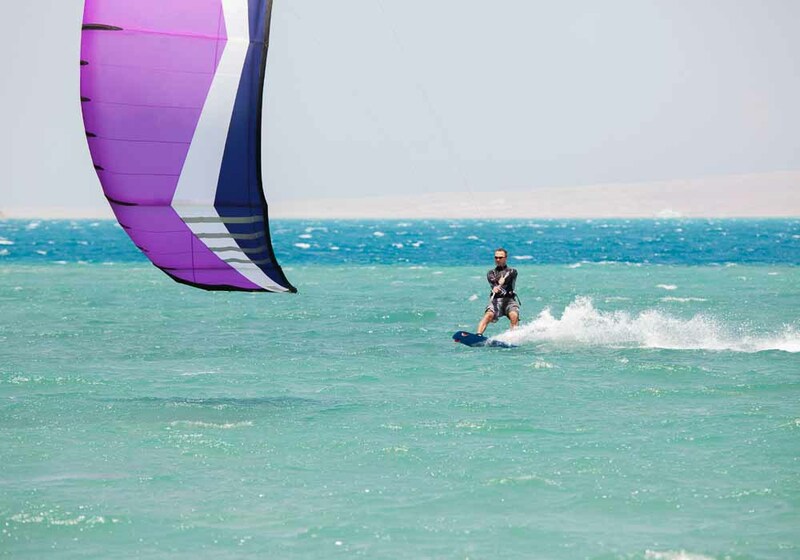 With a glorious sunny coastline that stretches over a thousand miles and some amazing trade-winds that sweep in off the Atlantic for most of the year, it’s no wonder that fans of wind-sports come from across the globe to harness the breeze and master the waves. The exposed Atlantic Coast is the best place to experience this, though Morocco’s northern edge is also good at certain times of the year. Bring your own board or hire one, head out on your own or sign up for some lessons from the experts, whether you’re a speedster, a stylist or a waverider, Morocco has something for you. 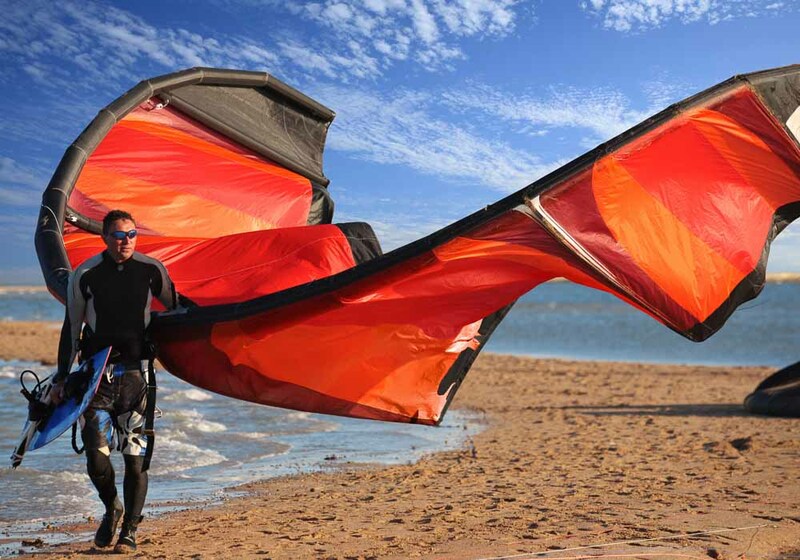 Image: Kiters from across the globe come to surf Dakhla. The town of Dakhla is on a narrow spit of land that juts out into the Atlantic Ocean and runs parallel to the coastline. 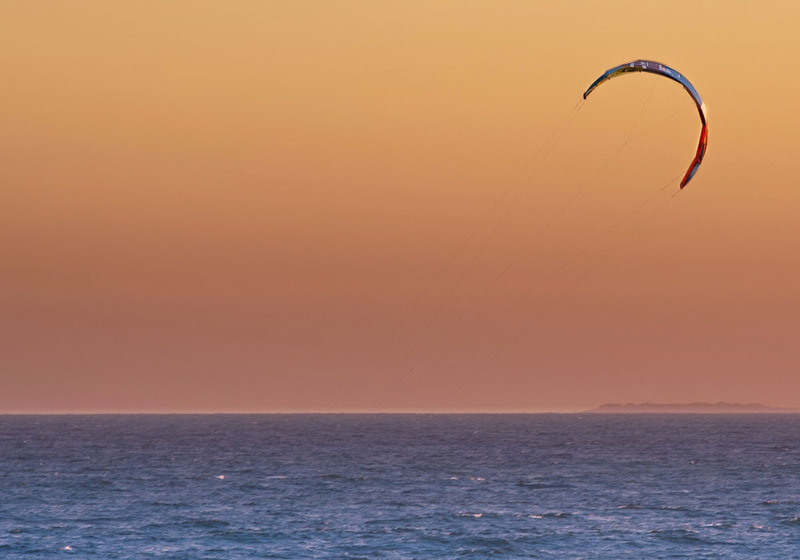 This fortuitous piece of geography means it’s a kitesurfer’s dream, with calm waters on the east side of the peninsula and the exhilarating waves of the Atlantic on the other. 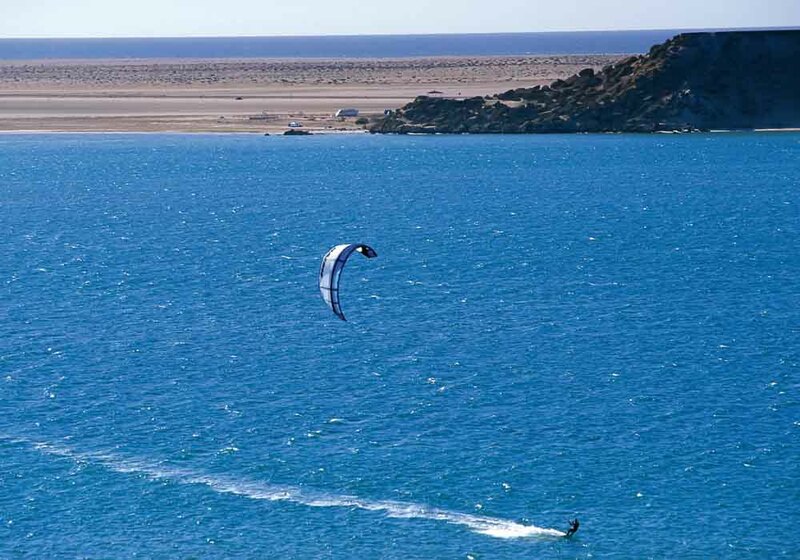 The wonderful blue lagoon that is formed in the narrow channel is ideal for picking up kitesurfing basics and improving your skills. On the western side there are plenty of spots for more experienced surfers too, hence the many international competitions that take place here. 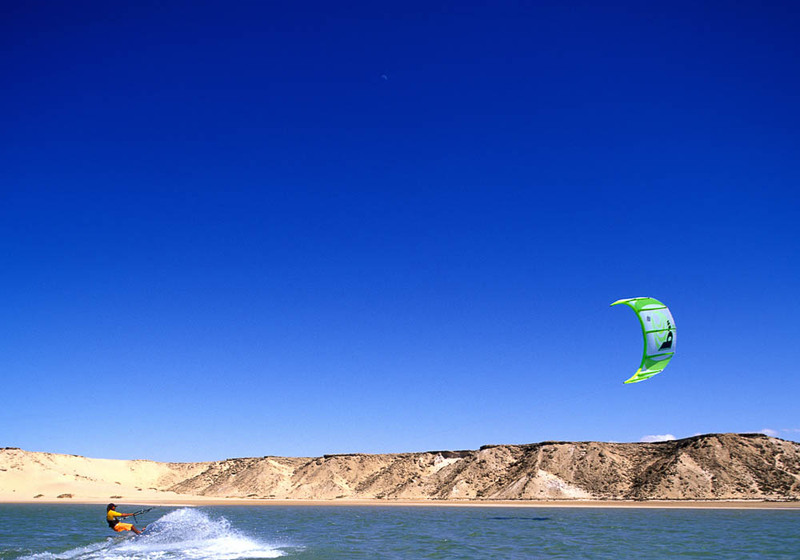 It’s the wind that makes Dakhla so perfect for kitesurfing. 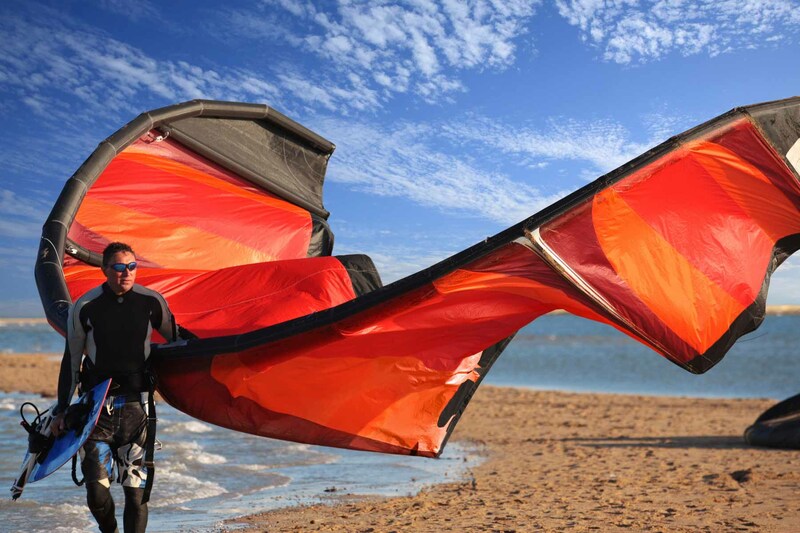 Averaging around 20-35 knots it’s almost unbelievably consistent – even in December and January it’s still 60% reliable. Waves reach around two metres, and are usually bigger during the summer. 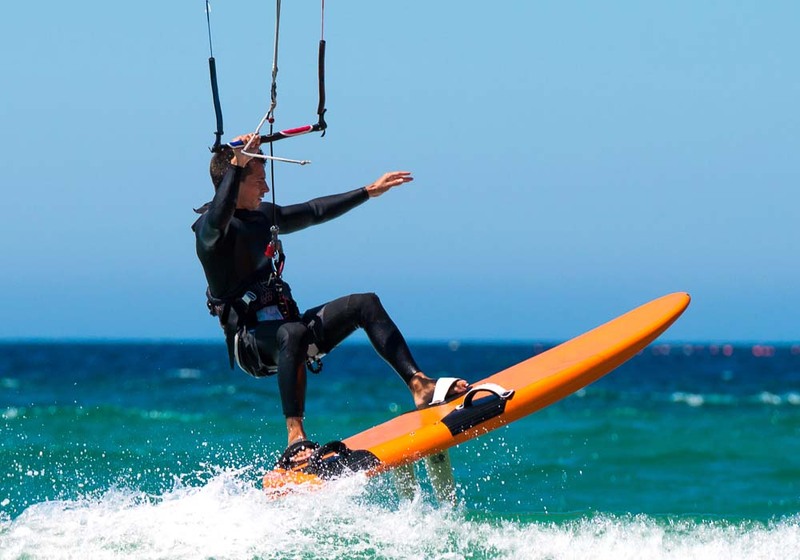 Add that to the long, sandy, obstacle-free beaches and the wonderfully warm water and you’ll understand why this Moroccan town has become so popular with kite surfers.